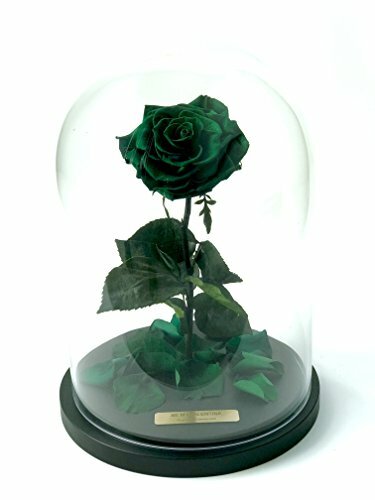 A new variety of eternal roses that will delight you from months up to 5 years, like in "Beauty and the Beast" cartoon. It's a special sort of flowers brought into a steady condition, in which it doesn't require watering or treatment. Used only high quality 100% natural roses. 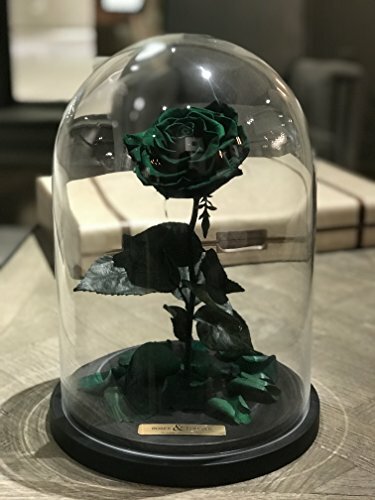 Its generous premium rose head make this flower the star from any others and make it the perfect flower for occupying any space. "SHE WILL LOVE IT"
Our Rose product are truly unique and derived from the mineral rich volcanic soil of Ecuador & Colombia in South America. Uniquely strong petals which grow up to ten times thicker and five time larger than any other blooms available on the market. 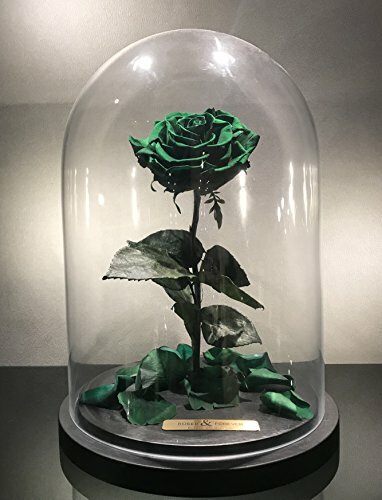 This magnificent rose has a signature bent stem and falling petals signifying passing of time and how true love will always last forever. If you have any questions about this product by Roses & Forever LLC, contact us by completing and submitting the form below. If you are looking for a specif part number, please include it with your message.